The agricultural sector of Bulgaria is establishing a new independent business platform. In the beginning of June 2018 IFWexpo, the subsidiary of DLG International (German Agricultural Society) is organizing International Field Days Bulgaria in cooperation with Agricultural University Plovdiv. The “DLG” Field Days is a well-known event among the producers of agricultural machinery, plant breeder as well as plant nutrition and plant protection experts. 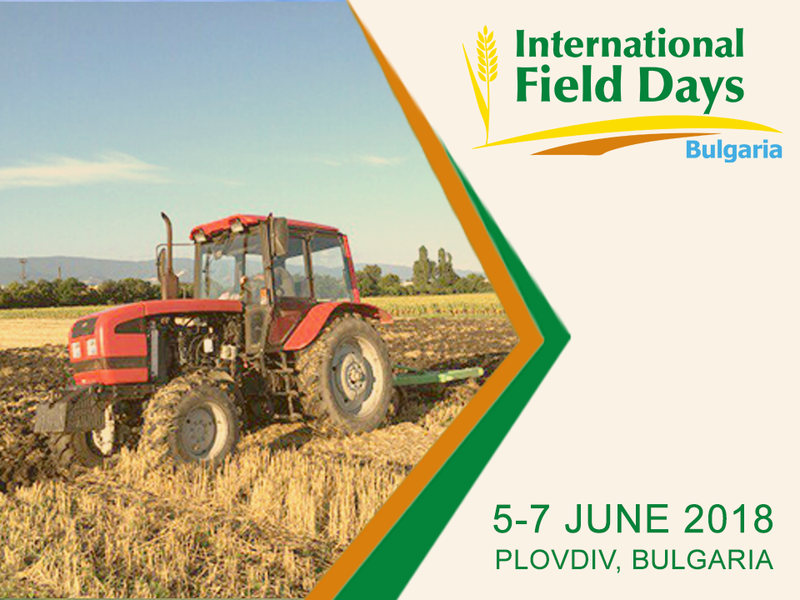 The registration for the International Field Days Bulgaria kicked-off this week. 13 out of 40 trial fields have already been reserved by BASF, the general sponsor of the event in Plovdiv, Eurochem and Rapool. The sowing of winter crops is planned for the second half of August 2017. Interested parties are welcome to contact the organizers IFWexpo Heidelberg or its subsidiary in Bulgaria, IFWexpo Bulgaria. For further information please visit the website www.mdp.bg.